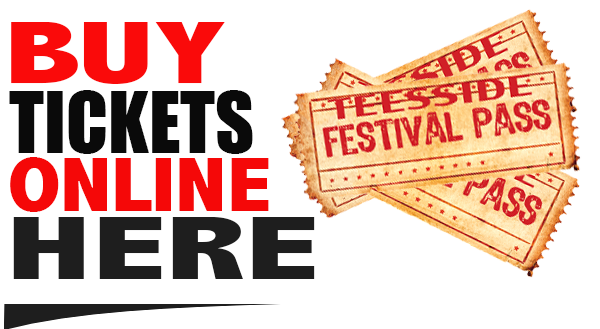 Teesside Festival Prices are unbeatable for any similar Salsa congress in UK & Europe and we will continue to work hard to provide a Top class and high quality event at affordable prices! PLUS now including WORLD LATIN DANCE CUP Qualifications on Sunday EXCLUSIVELY in UK! 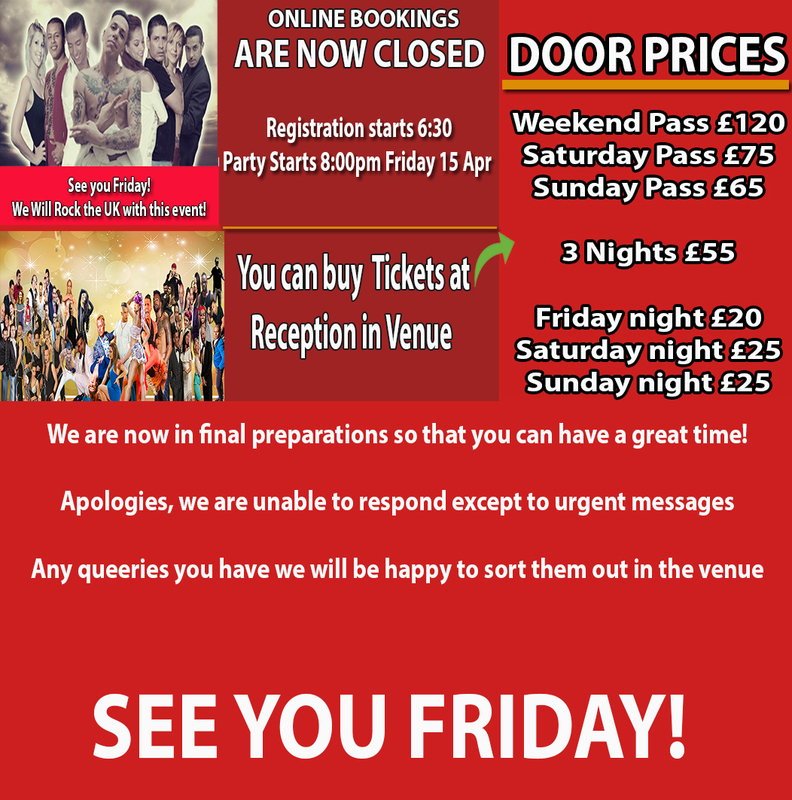 This UK based Salsa congress on 21,22,23 April 2017, boasts 3 Party nights. 60+WORKSHOPS , 20+ Hours of social dancing & parties. A Large line up of Regional & International artists. A selection of most amazing shows, Shows, line ups , animations. An amazing venue, very affordable food drinks and accomodation nearby . This makes the whole package one of the most affordable in the UK and Europe Salsa congress Scene today!